This isn’t about illegal immigrants or anything like that. 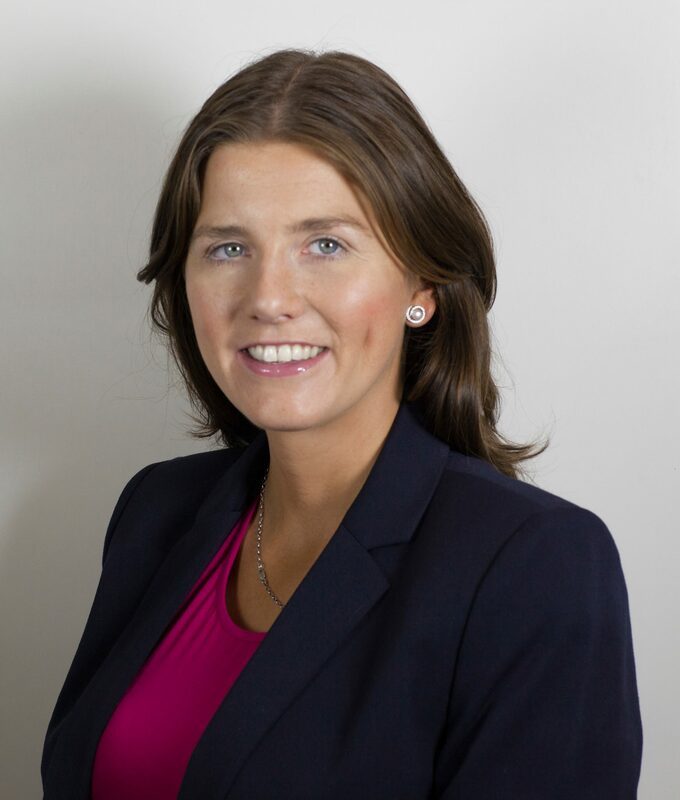 Michelle Donelan has voted against the right of people from Europe to stay in the country after the negotiations for leaving the European Union are complete. In many places these are people who will have formed their own lives and started their own families here. Her votes could literally contribute to the splitting up of families. If you know any EU Citizens, be they friends, co-workers or family members, you owe it to them not to vote for her. The right to strike is an important one. It ensures that workers are not exploited by their employers and that services provided are safe for employees and customers alike. It’s not just about getting more money, as the media often portrays it, but about providing fair treatment for all. It’s not about opinion anymore. Climate Change is a real threat and we should be doing everything we can to tackle it. Places like Chippenham (which has a massive river flowing through it) will be at risk of flooding if extreme weather conditions continue and an MP for this area should take this matter serious – Michelle’s voting history show that she does not care for measures taken against climate change. Corsham used to have two bus services, now it has one and that one was definitely the weaker of the two. Losing the 231 bus service was a significant loss to the people of Corsham (including me.) State controlled bus services are especially important to small towns like Corsham and Chippenham and her attitude is not appropriate for somebody who wishes to represent us. It’s clear that she doesn’t understand what life is like for average people in her constituency. A lot of people don’t vote in general elections, because they don’t feel that there is a great enough degree of variety in candidates. Low voting numbers are a very real problem. That she votes to restrict third party campaigners shows that she has no real interest in true democracy. Grants are so important when it comes to poorer students getting through further education. Loans just burden students with large amounts of debt and this is an issue which is particularly unfair due to the fact that it disproportionately affects people from poor backgrounds. For another example of taking advantage of the unemployed, Michelle (or at least, the people who work for her) contact recruitment agencies to get people to distribute their propaganda, they then call unemployed people and if those unemployed people are at the Job Centre, they have to distribute her propaganda or risk losing their benefits (and then being able to feed their kids/starving.) I have first hand experience of this. She is in favour of the terribly outdated hereditary peers in the House of Lords. Much like wanting to restrict third party voters, this is simply anti-democratic. In the past, I emailed her about a particularly concerning case of unethical practices being carried out at the Chippenham Job Centre (which I experienced while working there) and she told me a full investigation would be carried it – it never happened. Another piece of evidence that she does not care about, or is not interested in, the affairs of the regular people in her constituency. Another instance of her not caring about the average person. When you consider that she also wants to reduce Corporation Tax, it’s clear that her interests do not lie with regular people like you and I. She doesn’t want government funding to go towards things which would maintain small towns like Corsham and Chippenham. Again, it is clear that she is not at all well suited to this role. In the run up to the last General Election, she was bombarding Corsham homes with pamphlets about how she would get the Corsham Train Station reopened. In my naivety, I actually thought it could possibly happen. Since she won, there have been no new developments at all. It’s clear that she used something important to Corsham people so that she could get more votes. Most people agree that our voting system is not ideal. While it may be difficult to think of a worthy alternative, it is still something which is definitely worth looking into. The fact that so many people do not vote is a sign of their disillusionment with this system. There’s no reason to vote against proportional voting, unless you think it works in your favour. This is not a good perspective for an MP to hold. When it was put forward, that the ill and disabled should probably get better benefits, Michelle voted against it. This is probably the one place where we can agree that benefits are most needed. While not entirely consistent, her voting history shows that she is generally against local councils getting more power. More power to local councils would give more volume to the voices of the people of Corsham and Chippenham. That she voted against it, is likely a sign of her wanting an easier job. Again, not an appropriate attitude for somebody we’d want as an MP. So think this over: disabled people, they don’t deserve more money. People with welfare benefits, they deserve less. Tax dodgers, they should be left alone. Another reflection for her lack of care for the average person and loyalty to the rich and powerful. In case you’re not sure what that means, it’s essentially cutting down the fire and rescue services. I think their importance and value are pretty self-explanatory. Most people are in agreement about this: the Iraq War was a disaster. Those responsible should be held accountable for the suffering they have caused. She clearly doesn’t care though, as she voted against an investigation. Once again favouring the rich and powerful over the average people who suffered in that war. An elected House of Lords would help to make our government much more democratic. As it stands, there are hereditary positions filled in the House of Lords. Another way in which she has been for something which is clearly anti-democratic. She doesn’t really care about child refugees. Sometimes she votes to offer them support, other times she votes against. It’s clear that there is no moral conviction when it comes to this subject. If you’re dying of a long, slow, painful illness, she wants you to get less benefits and she doesn’t want you to be able to die peacefully and gracefully either. Tampon Tax causes women to have to spend unfair amounts of money. Even Theresa May voted against it. Michelle Donelan, meanwhile, did not want tampon tax to be cut. If you don’t think Tampon Tax is unfair, just remember that condoms can be obtained for free thanks to the NHS. I don’t want to get into the morality of abortions just now. The fact is, that people have always had abortions and they always will. Voting against people’s access to professionally performed abortions means that they will just do them via other means, rather than rather than in a safe, clinical environment. Voting against access to abortions is really just voting against safe abortions. Not many people know this, but the academisation of schools across the country actually gave private businesses a stake in children’s education. Private businesses are run for money and are not appropriate choices for running schools. So when the time comes for you to cast your vote, please do not vote for Michelle Donelan. Doing so would be to vote for a person who demonstrably doesn’t care for the average person living in a small town. All of this information in this blog post came from here, her complete voting record. When deciding who you do vote for, make sure that you take the time to do a bit of independent research and do not make your choice entirely based on what newspapers and propaganda have told you. It is very sad that so many people are lied to and deceived in the run up to elections.